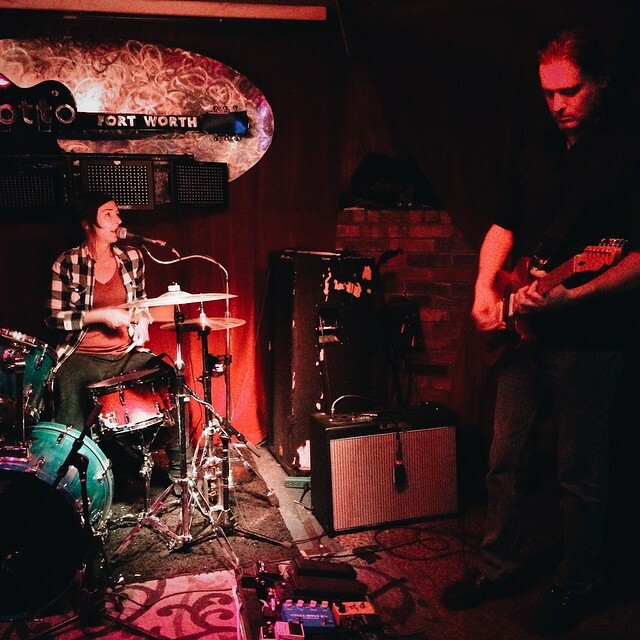 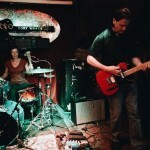 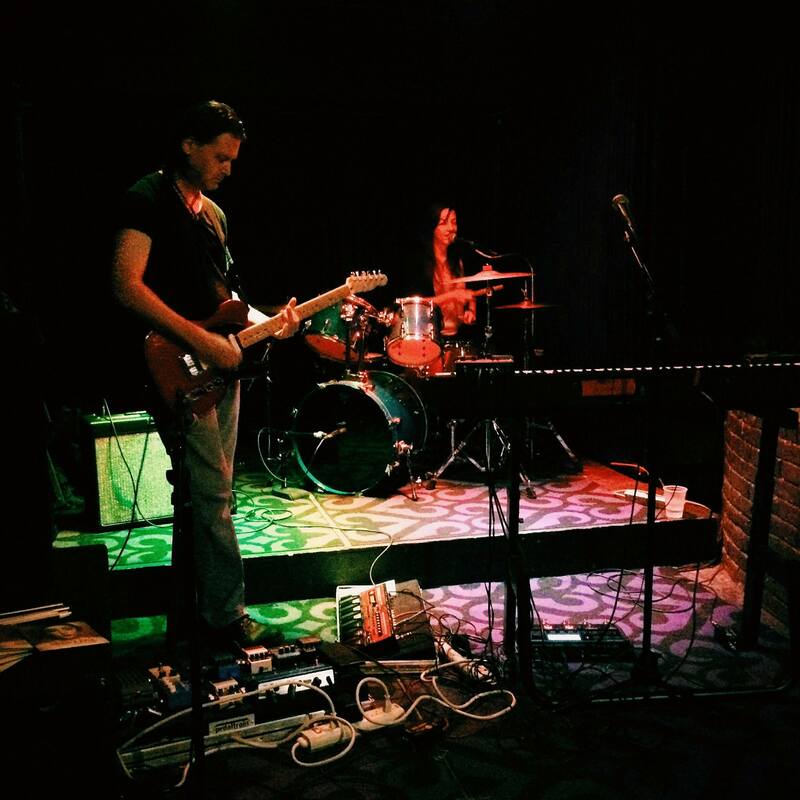 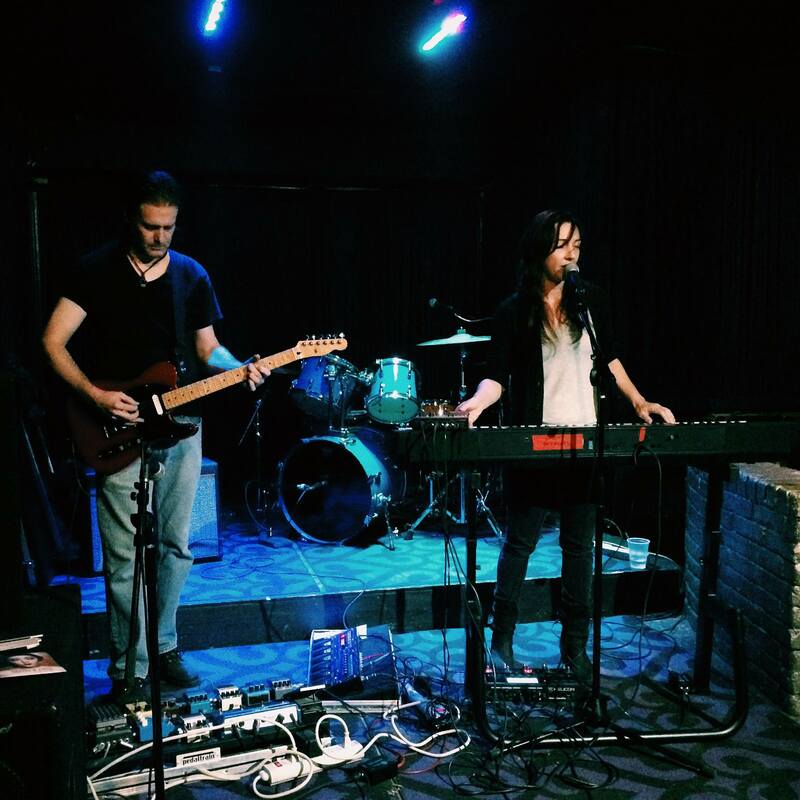 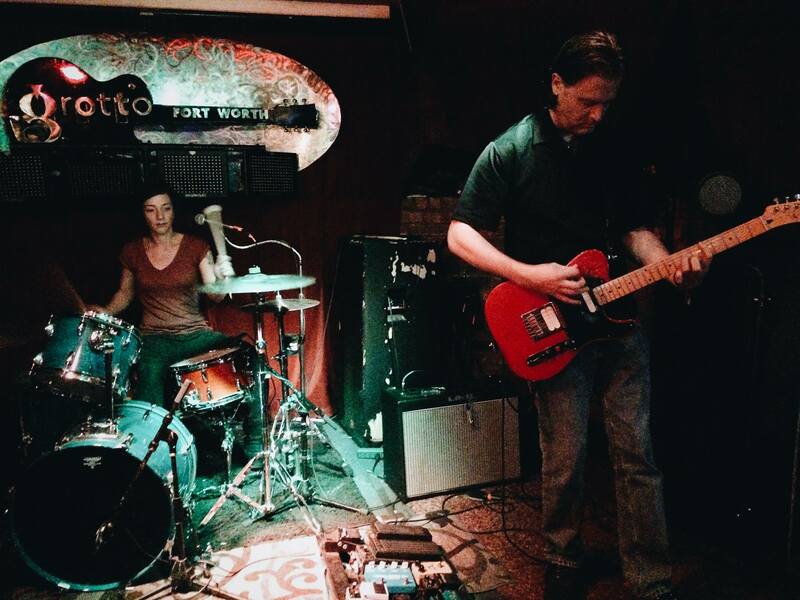 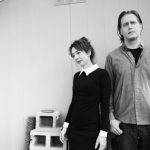 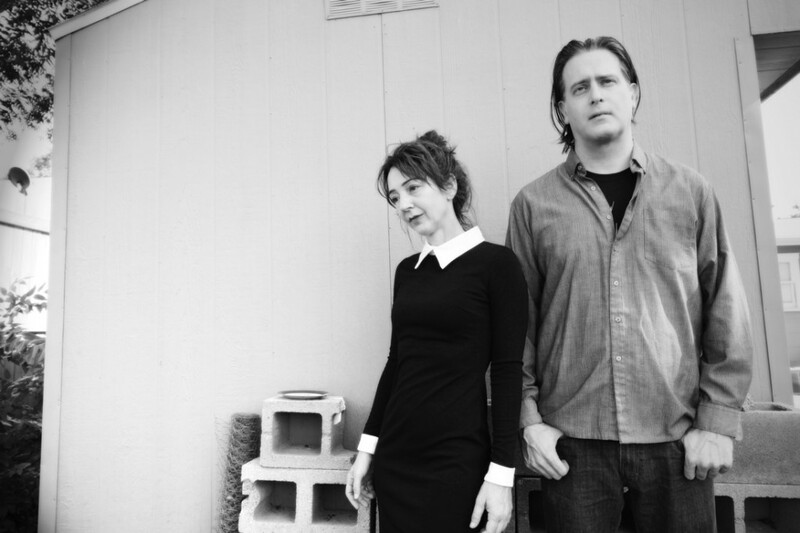 Nominated for the Ft. Worth Weekly Best Avant Garde/Experimental award, duo Signals and Alibis produce a combination of electronics and indie shoegaze. 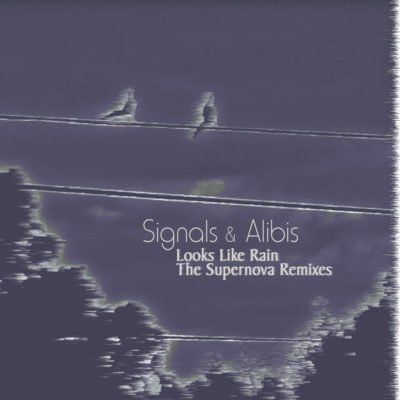 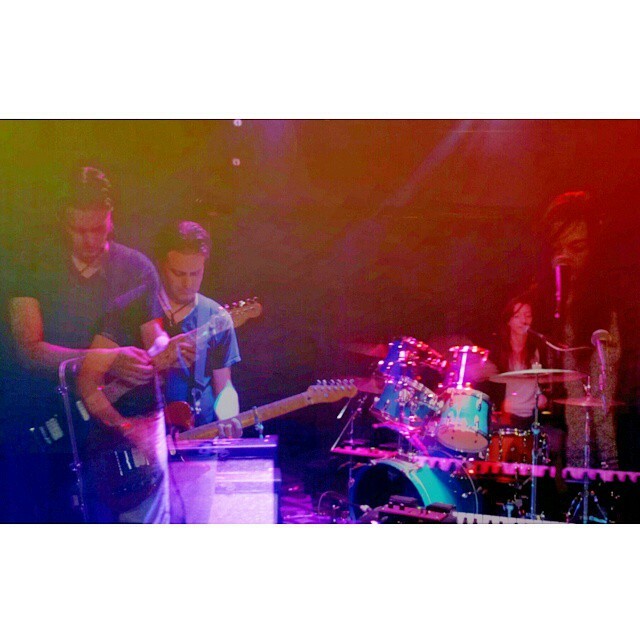 Follow them on Facebook at Signals and Alibis. 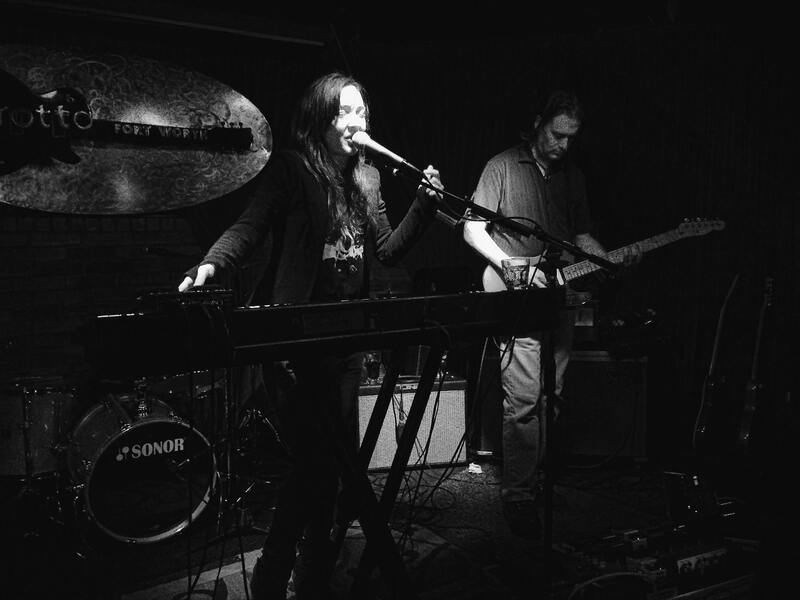 Pleasure Crisis draw on influences as retro as Missing Persons and Berlin and as modern as The Sounds and Chrvrches to produce a sound that could best be described as fast forwarding a Miami Vice soundtrack to the future. 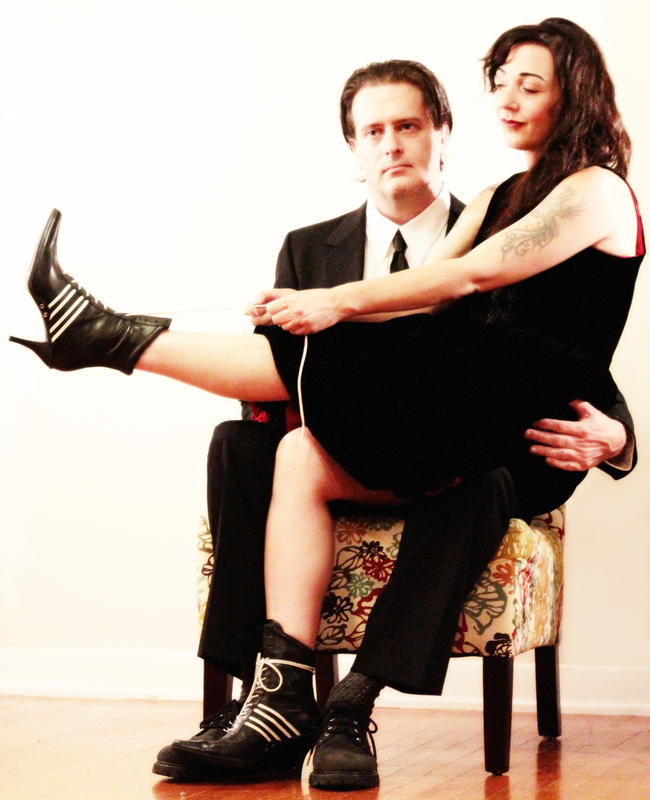 Follow them on Facebook at Pleasure Crisis. 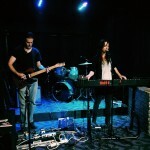 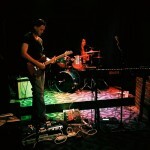 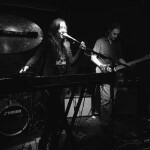 Electronic art music trio also nominated for a Fort Worth Weekly Music Award creating a narrative of dreamy soundscapes. Follow them on Facebook at Programme.